Learn the basics of soldering in this interactive program led by local maker and expert in soldering, Steve Patterson. All materials provided. This program is for ages 15 and up and requires registration, as materials are limited. 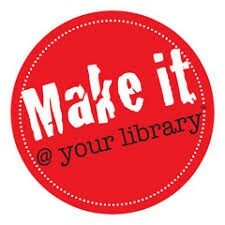 To register, click this link and sign up on our events page www.erielibrary.org/events. This program is sponsored by the Erie Regional Library Foundation.